Greetings Warrior! 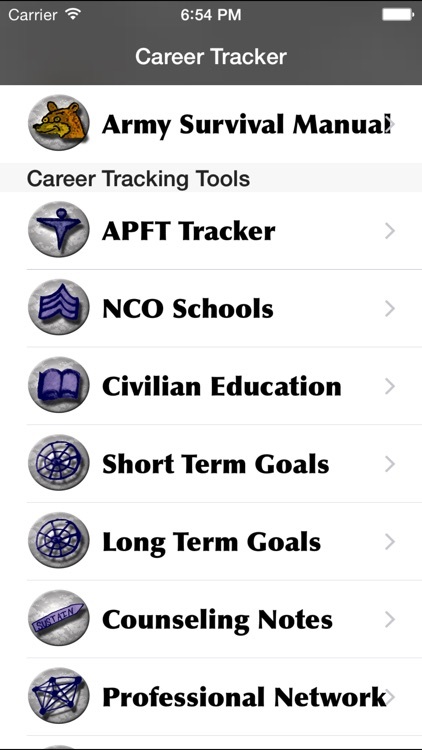 This app is a tool kit for you to keep track of your career. 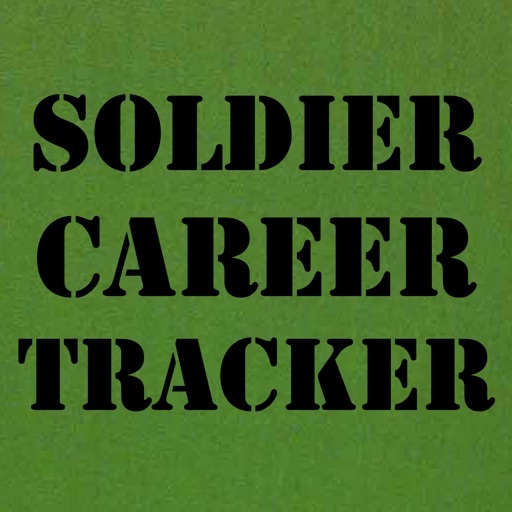 The Army has a gang of career tracking tools out there and little odds and ends that serve as career advice and helpers. The problem is that they are often trapped behind layers of log in screens and they never quite fit with your unique situation. 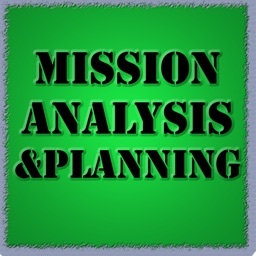 eMentoring, multi-source assessment feedback and Army Career Tracker are recent examples of Army systems with good intentions. 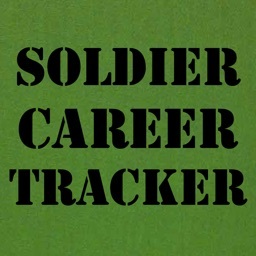 Our Soldier Career Tracker is open ended and simple. 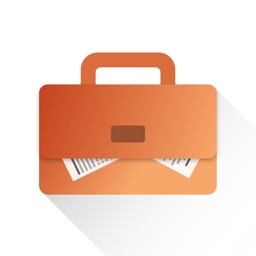 Pop it open, log your stats, make goals, and keep notes on important areas of your career. 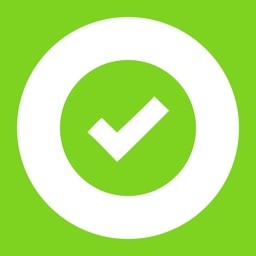 This app is literally as good as what you put into it. We have 14 pre made areas that will help you track important areas of your career as well as some articles on career development. 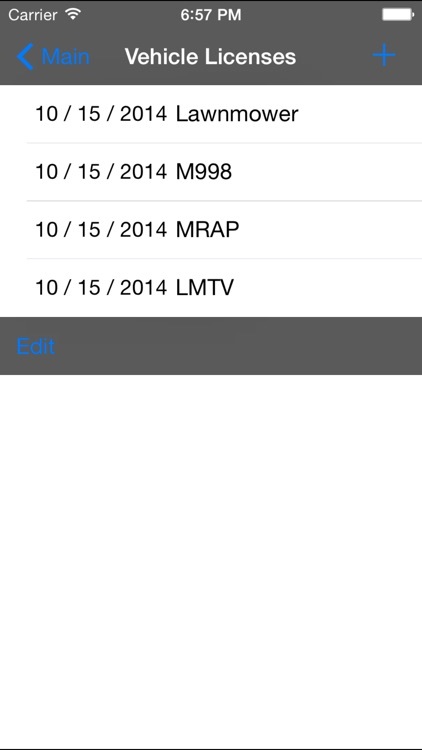 What can you track using this app? 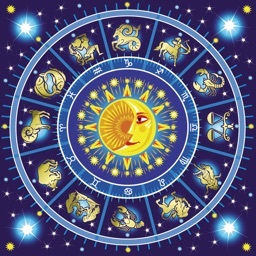 This app also comes with pre made tools for your every day use. 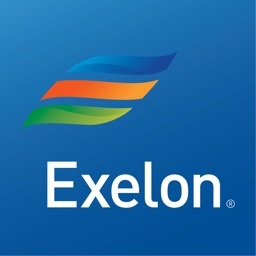 Open ended career notes section for anything we missed. 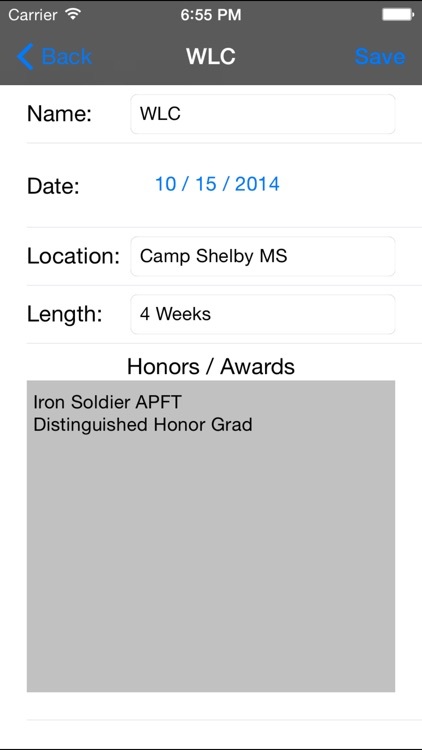 This app is good for WLC students, lower enlisted and NCOs alike. 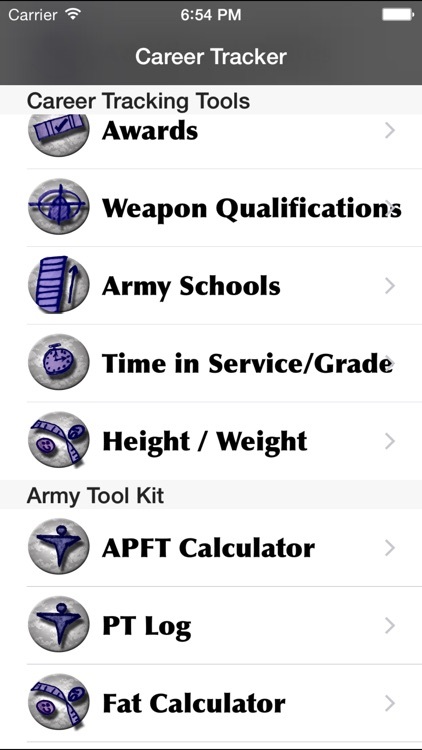 The New School's mission is to enable the new generation of Soldiers with smart apps to perpetuate the most professional Army in the world. Become a New School NCO today!